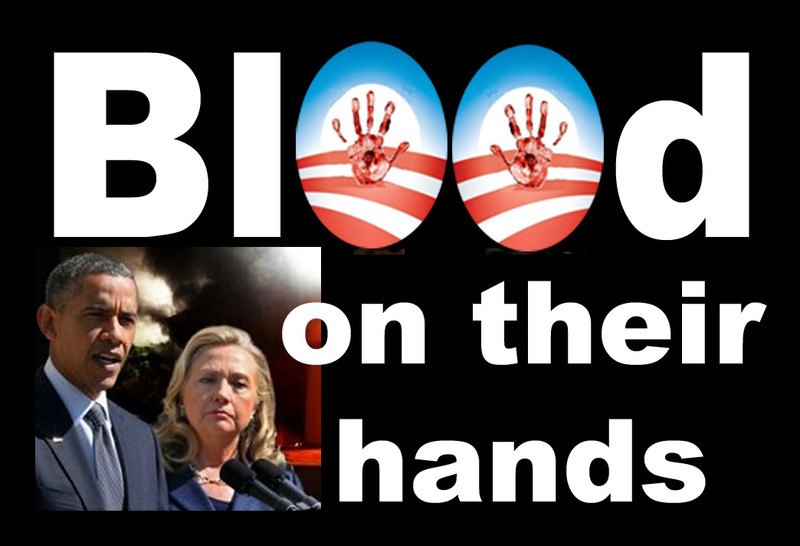 NEW YORK – By piecing together recently revealed WikiLeaks emails with evidence that has emerged over the past several years, it’s become increasingly clear that President Obama and his secretary of state at the time, Hillary Clinton in 2011, armed the Free Syrian Army rebels in an effort to topple the regime of Bashar al-Assad, mirroring a strategy already under way in Libya to help al-Qaida-affiliated militia overthrow Moammar Gadhafi. A consequence of the strategy was the emergence of ISIS out of the loosely coordinated Free Syrian Army coalition as well as the disastrous Benghazi attack in which a U.S. ambassador was murdered. Various WikiLeaks emails examined by WND indicate the Free Syrian Army was among the first splinter rebel groups Clinton and Obama armed. The Obama administration apparently was hoping to replicate the regime-change strategy in which it armed al-Qaida-affiliated militia in Libya, including Ansar al-Sharia, the group responsible for the Sept. 11, 2012, attack at Benghazi. As WND reported last week, WikiLeaks emails back up Turkish President Tayyip Erdogan’s assertion that U.S.-led coalition forces have given support to terror groups, including ISIS in Syria. The claim derived further support from a recording leaked to the New York Times of Secretary of State John Kerry admitting the Obama administration not only hoped ISIS would depose the Assad regime, it also gave arms to the jihadist army and its allies to carry out the task. Hacked emails to Hillary Clinton from longtime adviser Sidney Blumenthal that were published in October by WikiLeaks tell the story. Is Venezuela The Next Foreign Policy Crisis?